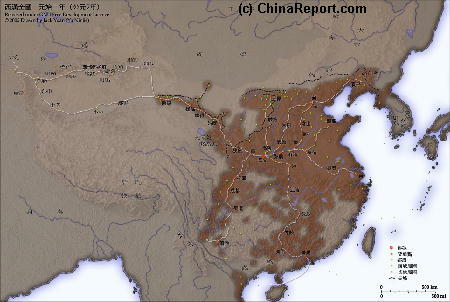 Ethnic Minorities in Pingliang & Prefecture. 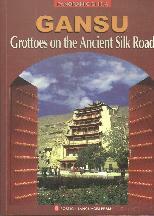 Geographic & Historic Maps on Pingliang, Silk Road and related Regions of Gansu Province. Pingliang (Simplified Chinese: ??) is one - no information available. 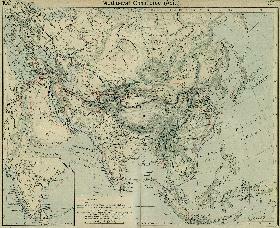 Please browse around the Town of Pingliang and wider Area using our Geographic & Historic Maps. Find out more about the City and Area through our many Photographic Reports on the main historic landmarks and Monuments and their rich history. Among the many landmarks of Pingliang City, the - no information available. Elevation : Roughly 1500 Meters, or 4600 Feet. Surface Area (of County): 191,342 Sq kilometers. 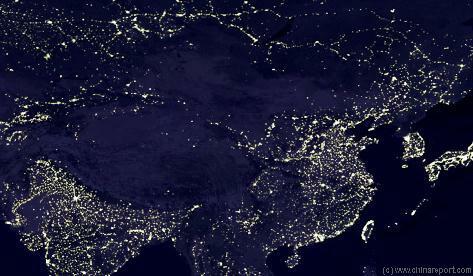 Population: The Total Population of Pingliang City and its Prefecture - no information available. Today's Pingliang is an - no information available. 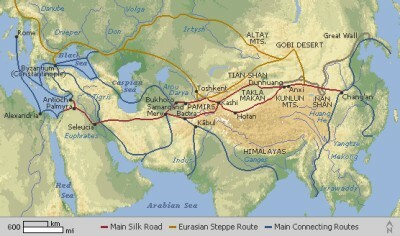 Apart from being a hystorical Town along the Silk Road trajectory, near - no information available. 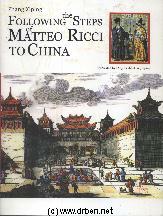 "Following the Steps of Mattheo Ricci to China"